Welcome to Geology Matters, showcasing the geology of the Black Country and beyond. Read articles or watch videos about all things geology related contributed by members of the Black Country Geological Society and local museum curators. 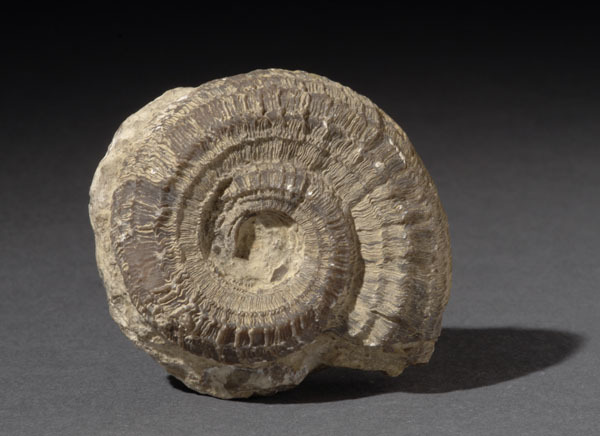 Explore specimens from geology collections held by our Black Country museums; you can carry out your own search by using the search box at the top of the page or try our image browser.